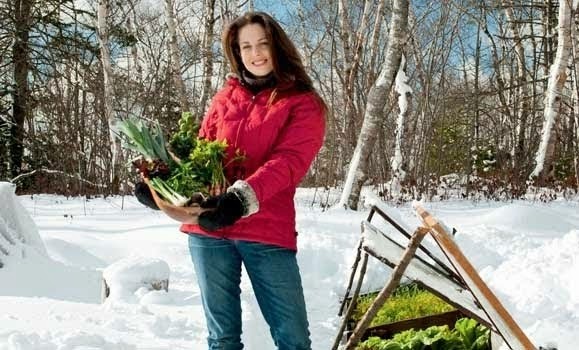 Niki Jabbour - The Year Round Veggie Gardener: Tomorrow on The Weekend Gardener - Just 4 shows left until our winter break! 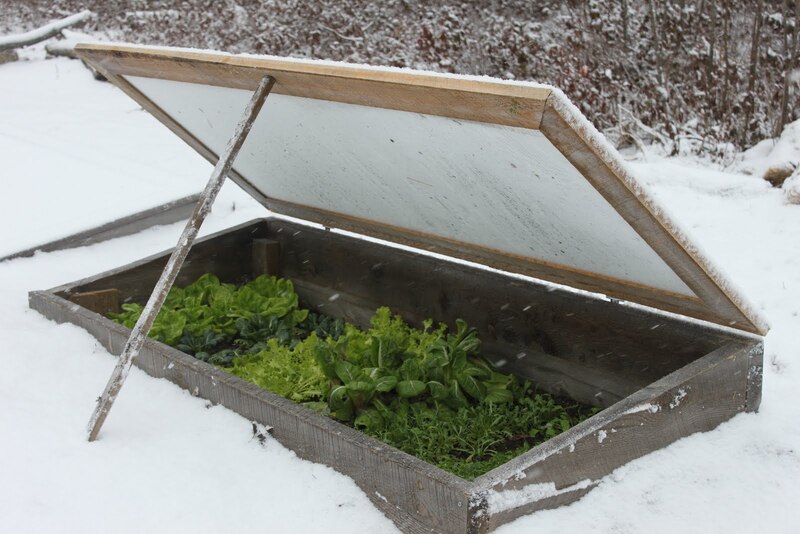 Tomorrow on The Weekend Gardener - Just 4 shows left until our winter break! 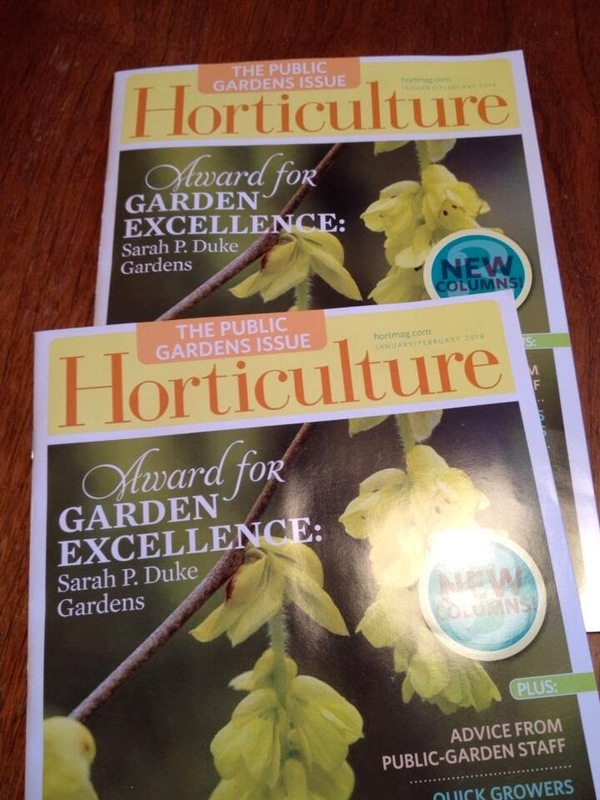 Tomorrow on The Weekend Gardener I will talk to Beckie Fox, the editor of Garden Making magazine (www.gardenmaking.com orhttps://www.facebook.com/GardenMaking) about the new fall issue! 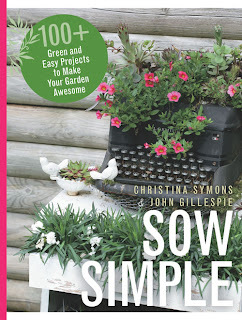 (Spoiler alert - the featured garden is a Nova Scotia jewel!). 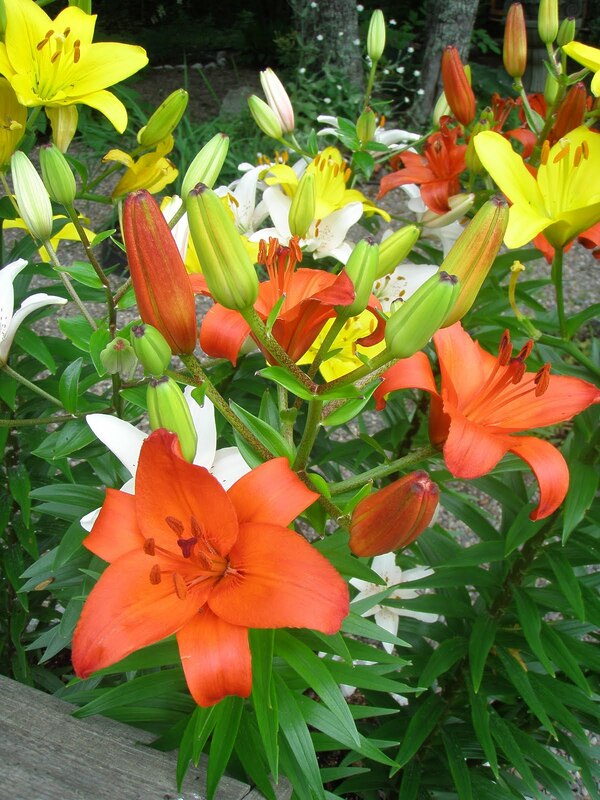 Plus, Scott Croucher of Lee Valley in Halifax will talk tools - for bulb planting, fall clean up and pruning! Finally, we'll close the show with an interview with John Gillespie, the co-author of the new book, Sow Simple: 100+ Green and Easy Projects to Make Your Garden Awesome. Niki, so pleased you mentioned Open Farm Day. It is Phenomenal. If folks go to the website, all the farms are listed for all the areas of Nova Scotia. Take the kids (or not))), spend a day enjoying your local farms; let them share their knowledge as well as their product. We have one near us, Circle Farm. It's all about birds..and eggs...peacocks, Emu, ducks and more. All the farms are different. So glad you mentioned this.